Sichuan Yinhe Chemical Co.,Ltd. Chromic acid. Sodium dichromate ,tanning agent, or making chrome oxide green. 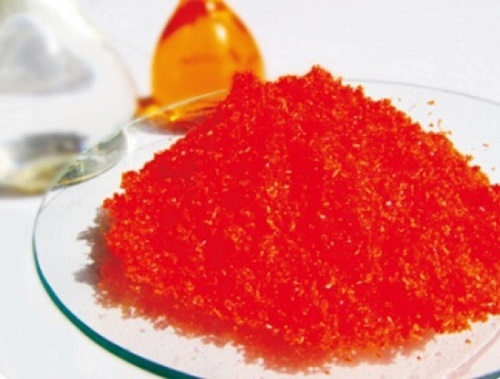 Sodium Dichromate is raw material for producing chromium trioxide, chromium pigments,tanning agent etc.